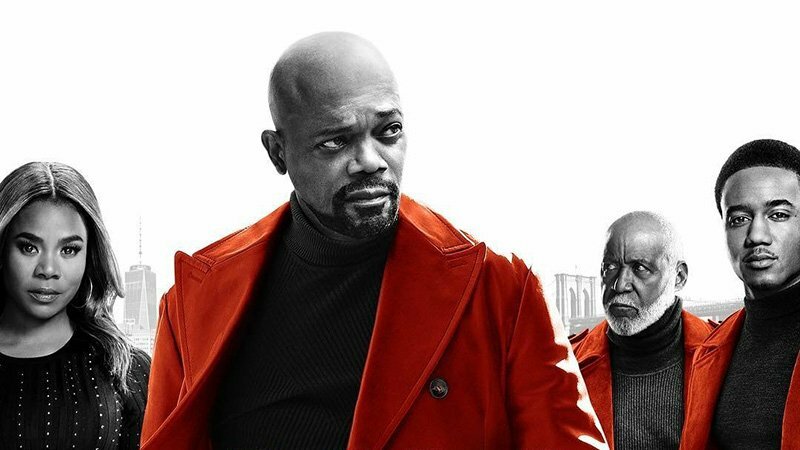 New Line Cinema has released the first trailer for the new Shaft movie! Featuring all three generations of the iconic character, check it out in the player below! Tim Story (Ride Along and Think Like a Man franchises) directs this all-new take on a legend. The film also stars Regina Hall (Girls Trip, Barbershop: The Next Cut), Alexandra Shipp (Straight Outta Compton, X-Men: Apocalypse), Matt Lauria (TV’s Kingdom, Friday Night Lights), Titus Welliver (Argo, TV’s Bosch), Cliff “Method Man” Smith (Keanu, Train Wreck), and Richard Roundtree, the original John Shaft. John Davis (Game Night, Joy) produced the film under his Davis Entertainment banner. 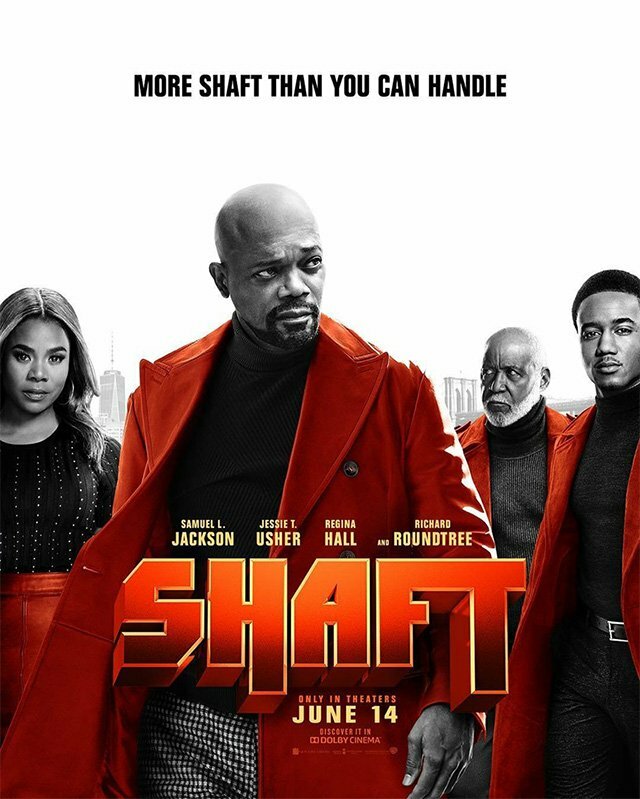 Shaft is written by Kenya Barris (Girls Trip, TV’s Black-ish) & Alex Barnow (TV’s The Goldbergs), based upon the character John Shaft from the novel by Ernest Tidyman. Serving as executive producers are Tim Story, Ira Napoliello, Kenya Barris, Marc S. Fischer, Richard Brener and Josh Mack. Shaft will debut in theaters on June 14. It will be distributed in North America by Warner Bros. Pictures, and internationally by Netflix.